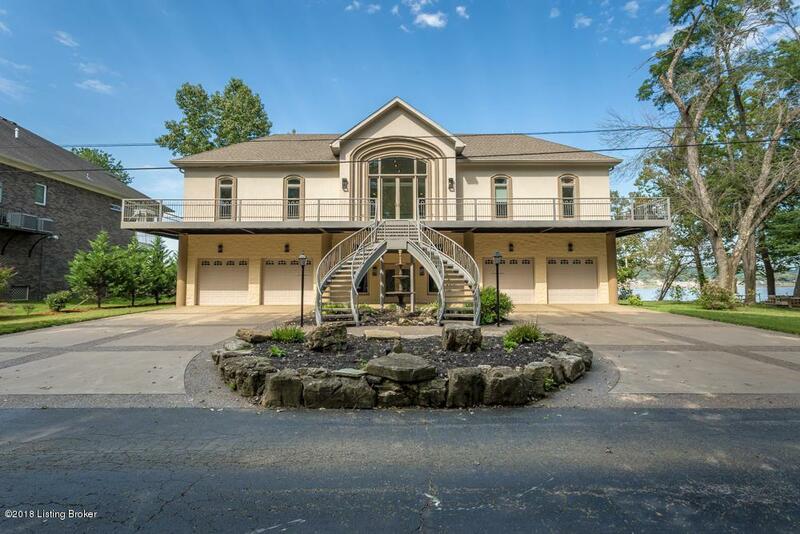 Reflecting timeless, modern architecture positioned on a premier site with panoramic views of the Ohio River. 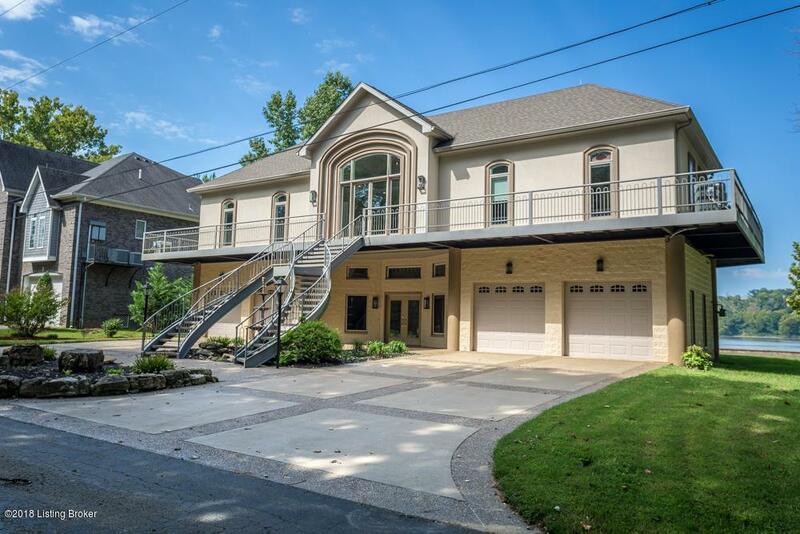 This custom home has been completely renovated and possesses so many stunning finishes and details which makes that make space not only luxurious, but livable. 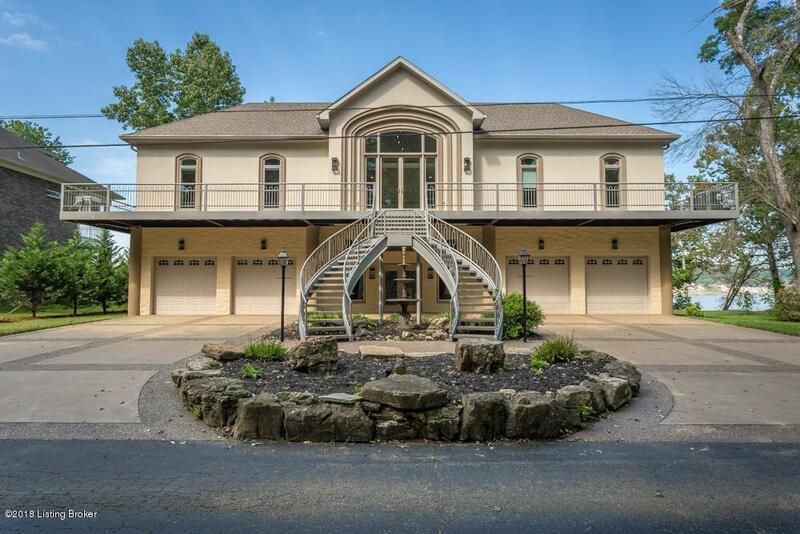 Perfect for entertaining with the an open concept kitchen and living room that shows off the 180 degree views of the water and wrap around deck , as well as the show-stopping spiral staircase that leads to a large flex room. Amongst the all the other amenities this home offers, there is a commercial grade elevator that allows you to access to main levels of this home with ease. There are three bedrooms and four bathrooms with the master bedroom containing a full master suit, including a fireplace and large walk in closet.Every selection in this home was made with serious consideration for style and ease of use. Do not let this incredible home pass you by. 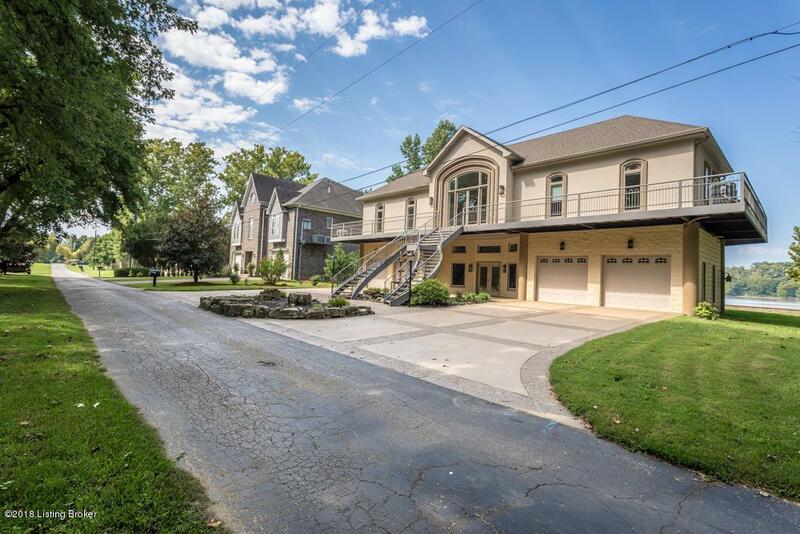 Schedule your private showing today in order to fully take in all this house has to offer.